Each individual member from our large performance revenue crew values customers' requirements and organization communication for Led Module,Led Modules For Signs,Led Module Bulb,Led Modules For Signage We've been consistently broadening the market within Romania in addition to preparation punching in extra premium quality merchandise connected with printer on t shirt so that you can Romania. Most people firmly believe we've the whole capacity to provide you happy solutions. The unique acicular radiator,360 degree dissipation small wind resistance. 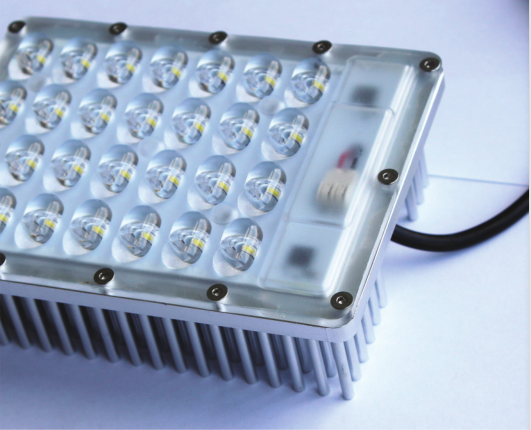 High heat dissipation efficiency ensuring that the LED chip can work for 50000 hours. Matching the 2.3.4 lane,tunnel and Landscape Lamp,floodlight dedicated lens.Ensure that intensity and uniformity. Glare index Signification reduce the original LED Module size,removal of power supply problems.Low demands for application situation and installation personnel More suitable for the transformation of traditional lamps.